Libraries are closed on the public holidays Good Friday 19 April and Easter Monday 22 April, as well as Thursday 25 April. Fendalton Library which is currently closed for improvements (reopening 29 July). 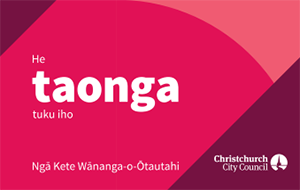 Ōrauwhata: Bishopdale Library and Community Centre is closed temporarily while repairs are carried out in the building’s entry foyer. It closed at 6pm on Thursday 18 April and will reopen at 9am Monday 29 April 2019. Find out more. 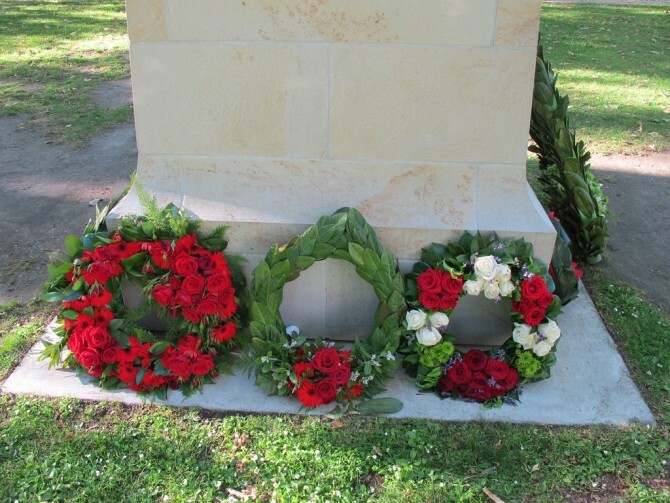 All libraries will be closed on Anzac Day, Thursday 25 April. Foundation Café on the Ground Level of Tūranga will be open on Anzac Day from 7.00am to 4.00pm (even though the library is closed). Find out more about our holiday hours. All our libraries will be closed on statutory public holidays. See our normal hours and locations.